Every one is more magical than the next. I need to shout long and hard to tell every one about your work. Amazing. DITTO DITTO DITTO TO THE ABOVE COMMENTS. YES!!! 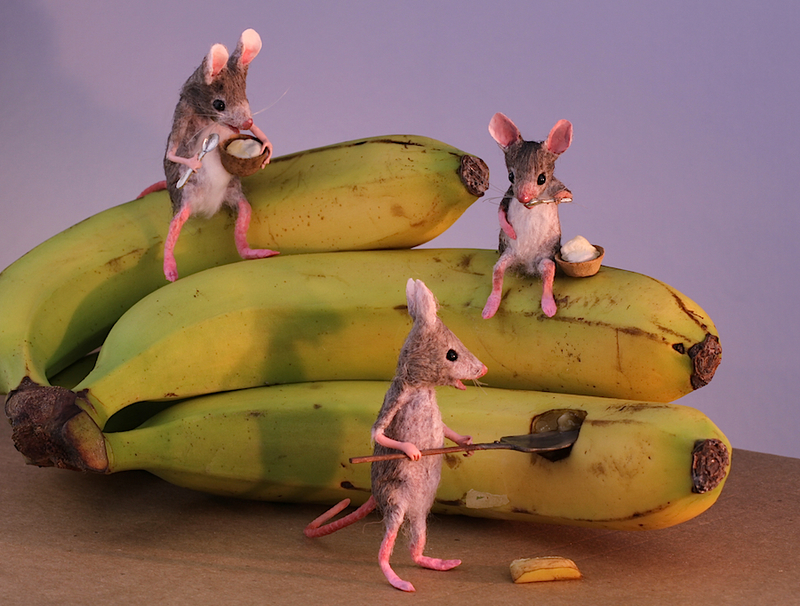 Those are MY KIND of MICE!!!!!!!!!!!!!!!!!!!!!!!!!!!!!!!!!!!! SO CUTE!